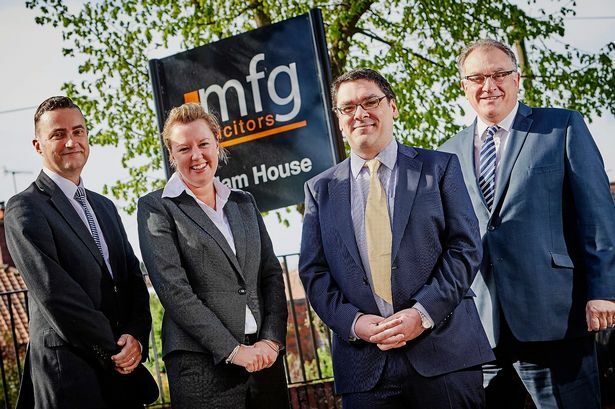 Regional law firm mfg Solicitors has made three new partner promotions. Taxation and trust specialist Gary Priest has been promoted to partner within the firm’s private client division. Residential conveyancing expert Andrew Davies, head of the residential property division, has also become a partner. Completing the trio of partner promotions is family specialist Katherine Tippetts. Maynard Burton, partner and chairman of mfg Solicitors said: “Gary, Andrew and Katherine are three immensely talented lawyers and each fully deserve their promotions. “They highlight the strength and depth of talent we have at the firm as we look to further growth over the next 12 months and beyond. The promotions are the latest in a string of moves as part of growth plans at the Worcestershire and Shropshire firm.